Tales from the future! Read six exciting short science fiction stories featuring pesky rodents from another planet, robots, slow droids, a tale of revenge and more. 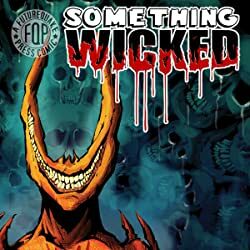 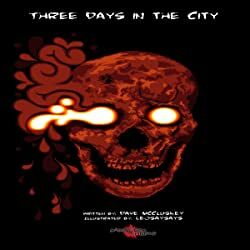 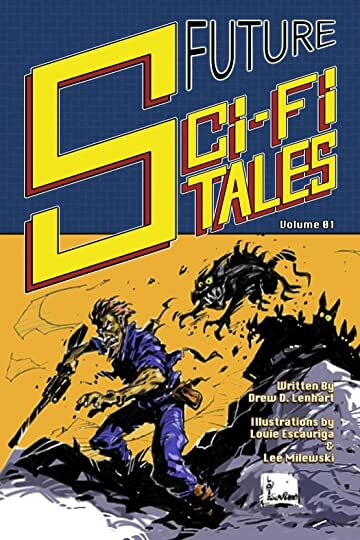 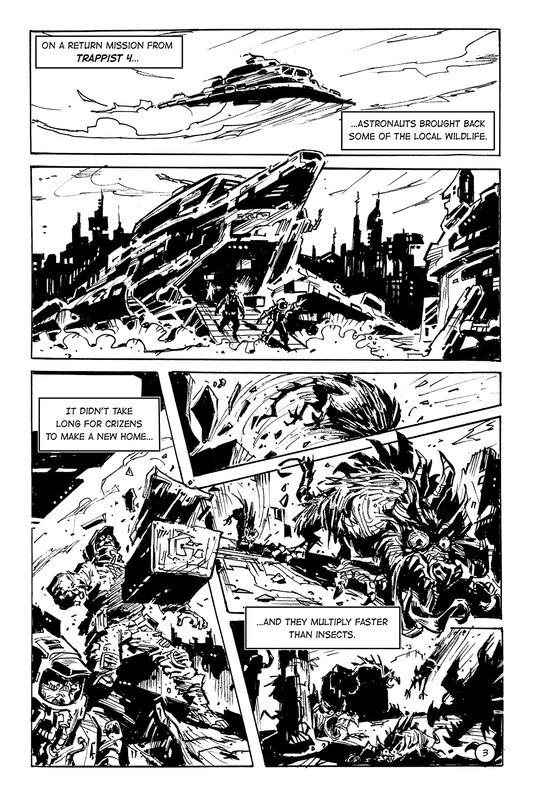 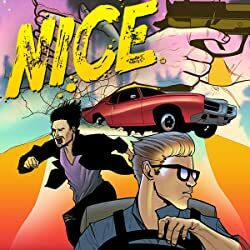 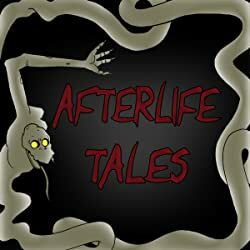 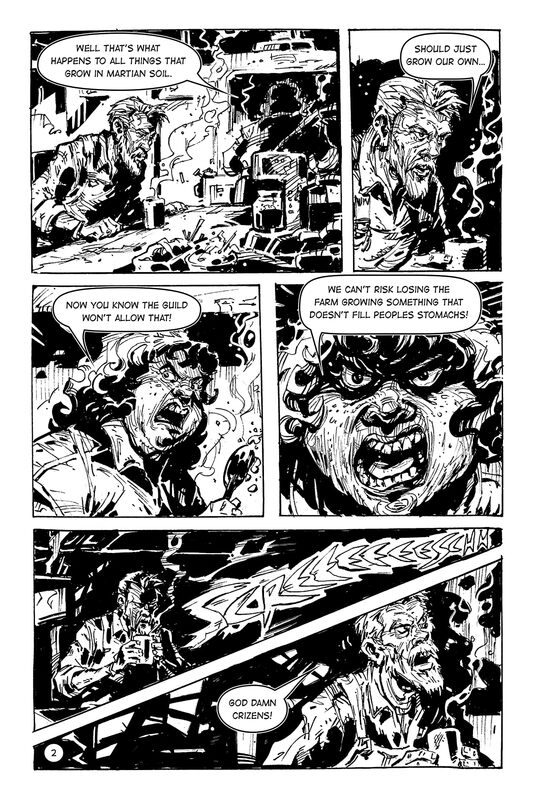 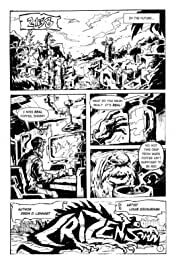 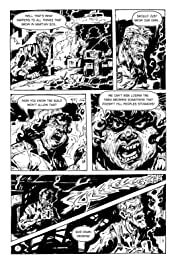 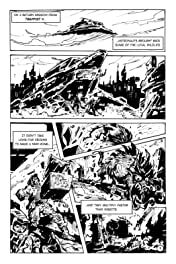 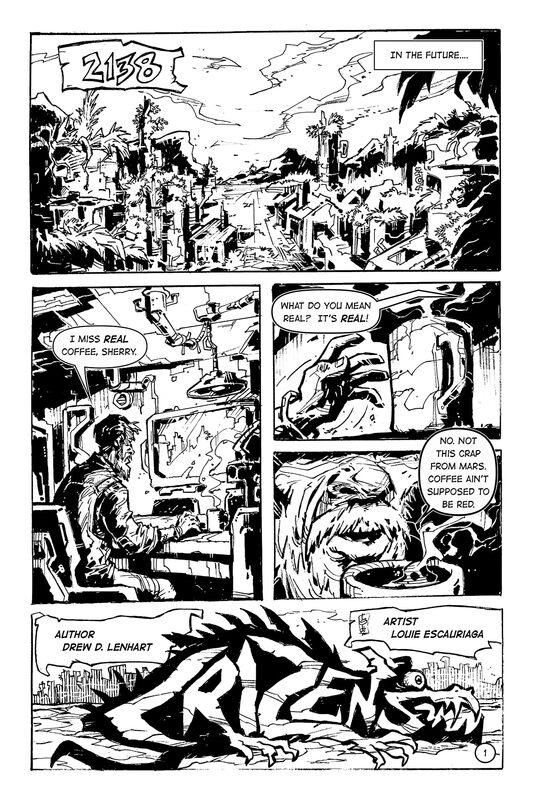 Features 4 short stories in black and white drawn comic format illustrated by Louie Escauriga and Lee Milewski as well as two short stories written by Drew Lenhart.